Farea Al-Muslimi is no longer with the Carnegie Endowment. Farea Al-Muslimi was a nonresident scholar at the Carnegie Middle East Center, where his research focuses on Yemeni and Gulf politics. Al-Muslimi is the cofounder and chairman of the Sanaa Center for Strategic Studies, a youth-led think tank aiming to bring new perspectives to Yemeni and regional affairs. He has worked as a researcher and consultant for the United Nations, Human Rights Watch, and other international and local organizations. Al-Muslimi also served as a program officer with Resonate! 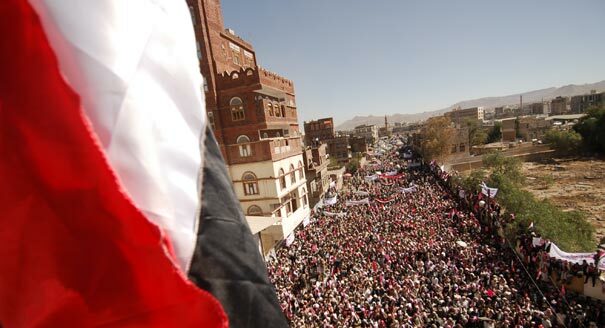 Yemen, a grassroots foundation that promotes youth participation in public policy. 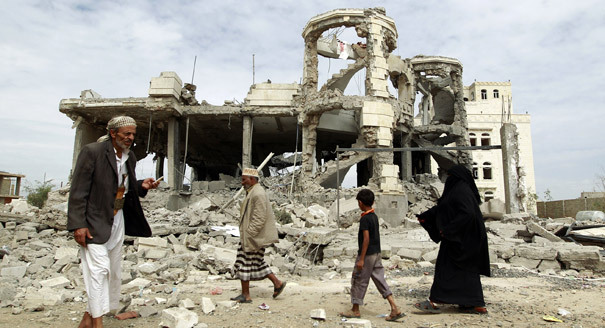 Al-Muslimi has testified before the U.S. Senate on drone warfare in Yemen. He is a frequent media commentator and has appeared on Al Jazeera English, CNN, BBC, Democracy Now! and NPR. He has written for publications including Foreign Affairs, Foreign Policy, the National, Al-Monitor, and Assafir. 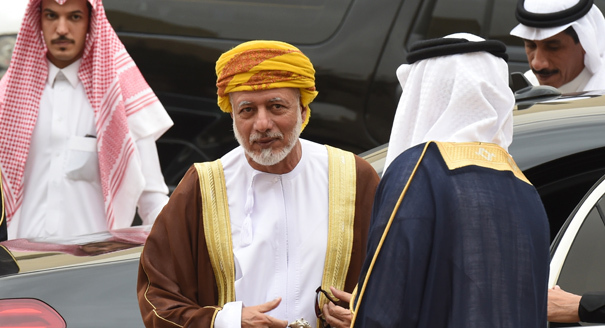 For cash-starved Yemen, accession to the GCC has been a highly prioritized goal. But the GCC’s members have been reluctant to allow Yemen in. 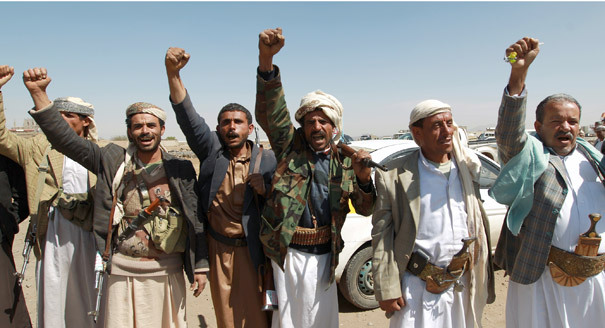 With the outbreak of the most recent round of conflict after the 2011 uprisings, sectarian discourse in Yemen has grown increasingly heated. 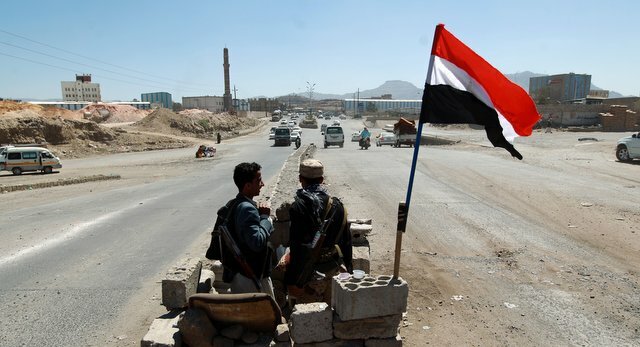 The success of the UN-brokered transition process in Yemen has fallen into serious question following Hadi's ousting and the Houthi take-over of Sanaa. 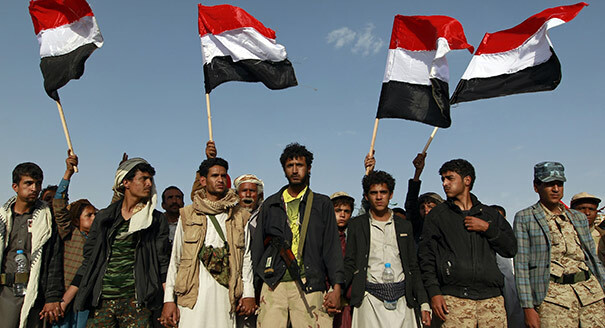 Despite intense debate over who will lead Yemen, any political solution much address the issue of popular committees on both sides of the conflict. 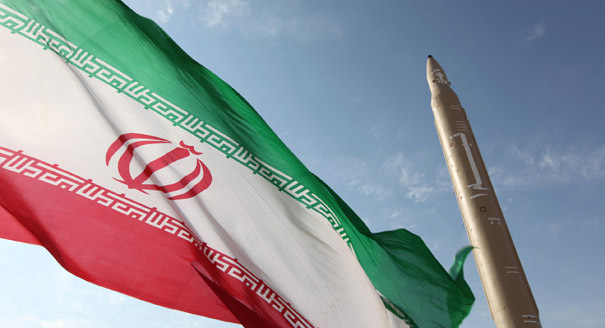 A New Deal in Yemen? 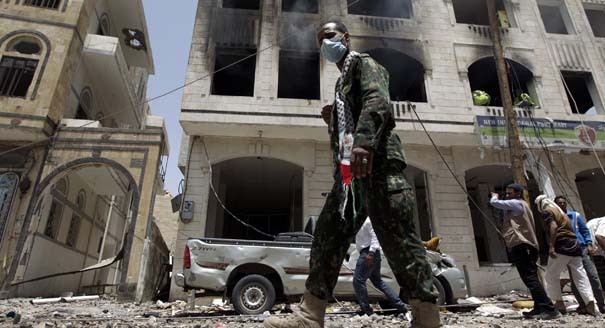 By seizing Sanaa and its security apparatus, the Iran-linked Houthis have imposed a new political reality in Yemen. But to secure their influence, they will eventually need to seek accommodation with Saudi Arabia.